A selection of news related to the project topic. 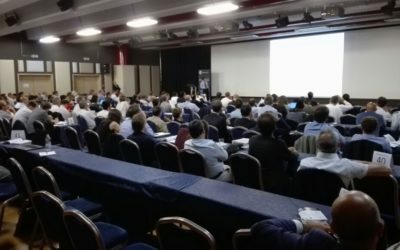 ISAAC was presented during the internation conference held in Verone on May 22nd and 23rd. 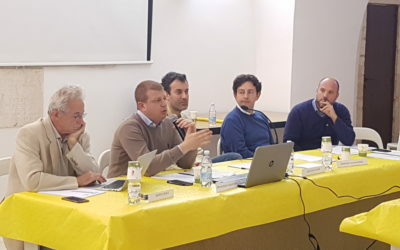 “On and beyond the Campanile”, the conference on waste management organized by Legambiente Verde Città, held on Wednesday, May 17, in Putignano. 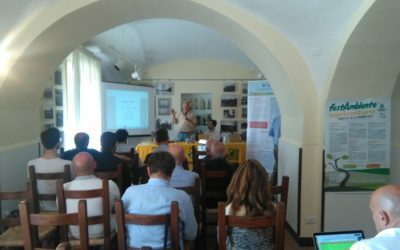 The meeting was held the 19th of may during Festambiente Agricoltura. 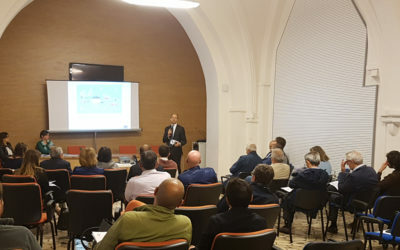 The partners met in Rome to discuss project-related activities. Putignano, Eboli, Andria, Rome: The ISAAC season is launched! 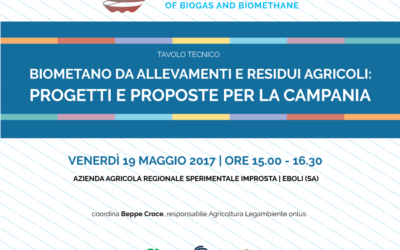 The article by the experts Maggioni and Pieroni (CIB) on the biogas social acceptability and on the ISAAC project published on “Servizi a Rete” magazine. Obiettivo vincolante sulle rinnovabili al 2030 ---> 32%!!! Bene così European Parliament!!! 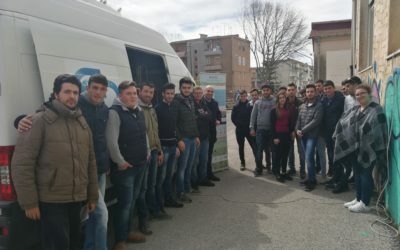 Energia e acqua, due temi legati a filo doppio! Biogas in Africa has a huge potential!